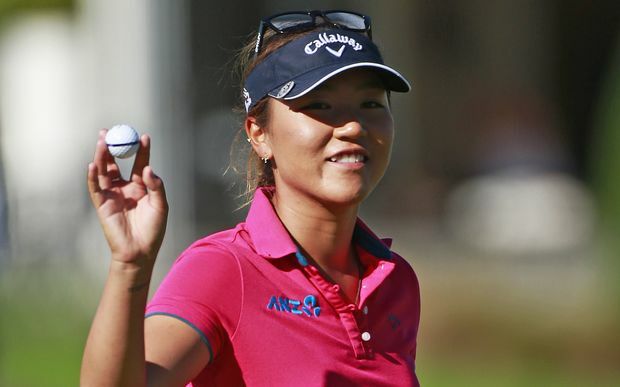 American International Group (AIG) Has Signed on to Sponsor the Women's British Open for the Next Five Years. AGI will take over from Ricoh who ended its sponsorship this year after a twelve year run. 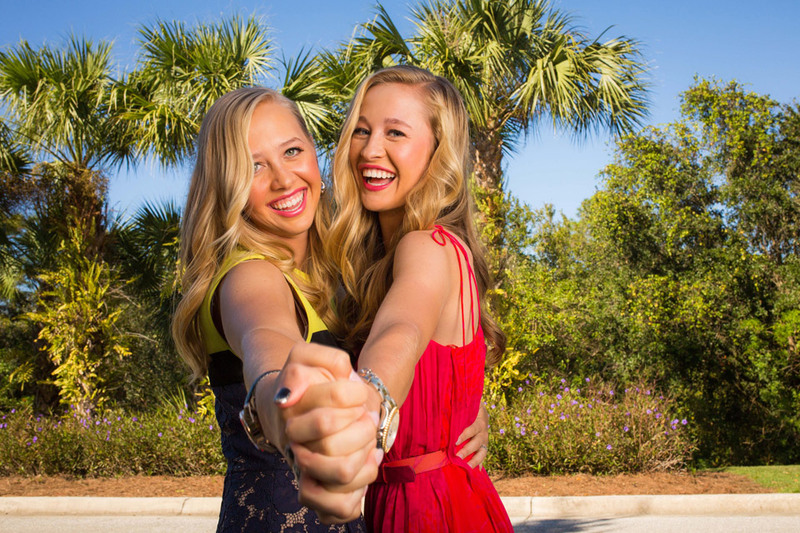 The championship will now be known as the "AIG Women's British Open." Team LPGA Tops Team KLPGA in Korea. 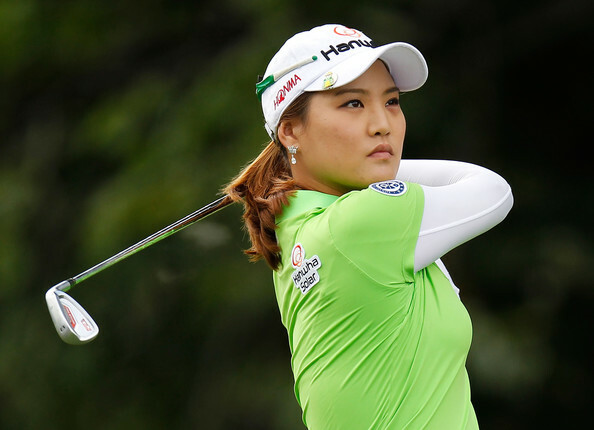 Inbee Park was the host of the 4th edition of the Orange Life Championship Trophy. Team LPGA went head to head with players from the KLPGA. There were a total of 26 players (13 from each team) that competed over three days: first in four balls, then foursomes, and finished with singles play. 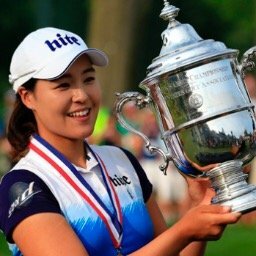 Team LPGA was made up of Inbee Park, Eun Hee Ji, Minjee Lee, Jennifer Song, Chella Choi, So Yeon Ryu, Danielle Kang, In Gee Chun, Jenny Shin, Mi Hyang Lee, Sung Hyun Park and Lydia Ko. Team LPGA won by a score of 13 to 11. Vic Open Joins LPGA Schedule in 2019. LPGA players will be competing alongside the men for an equal purse at the 2019 Vic Open. The event will be held February 7-10 and be co- sanctioned by the LPGA, The European Tour (men's), The ISPS Handa PGA Tour of Australia (men's), and the ALPG (women's). Minjee Lee won this year's contest by five strokes. The above news may be just the beginning. More exciting announcements can be expected in days to come, as the LPGA will be announcing its 2019 schedule.